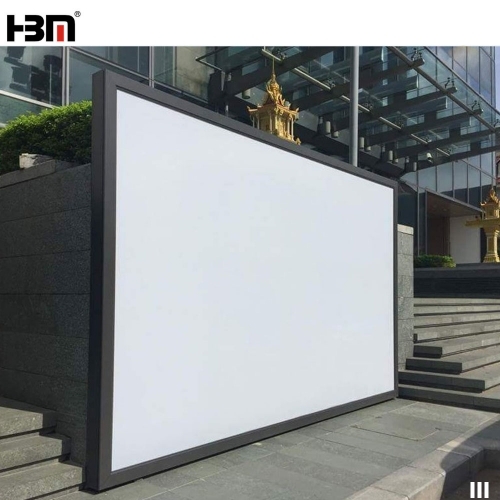 wall mounted display waterproof advertising LED billboard thicken big outdoor front open led sign, is made of 120mm thcikess snap frame, and backlit LED for high brightness. 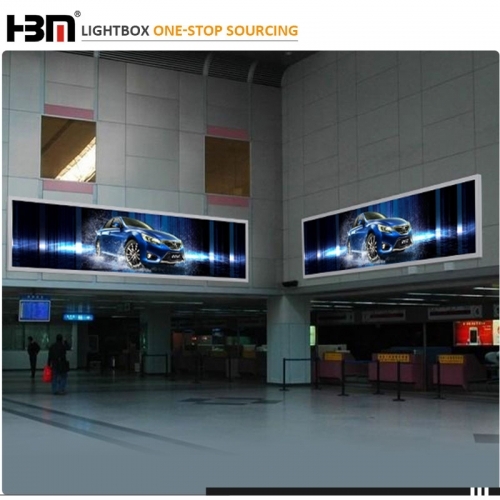 Outdoor lightbox is always used for subway, airport, high-speed way etc place. 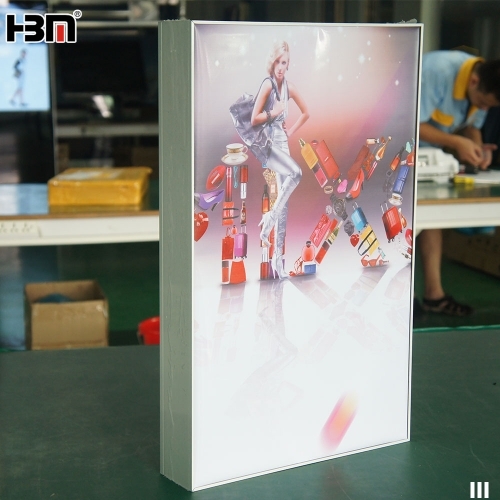 This is kind of light box surface without frame design allows advertsing to maximize sreem display,avoiding the problem of limited size,any size can be customized,using the led backlit lighting,low consumption，durable and eco-friendly. 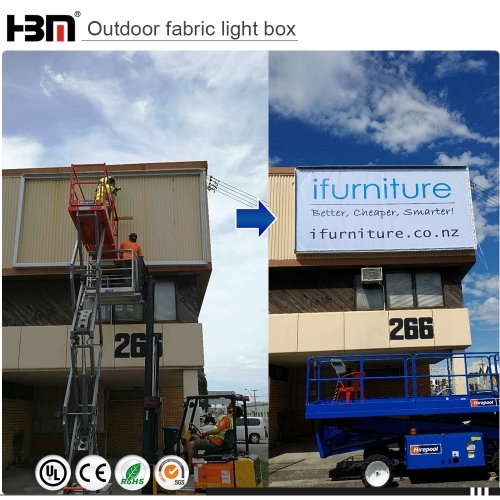 this is outdoor light box, which is specially designed for outdoor large engineering advertising light box. 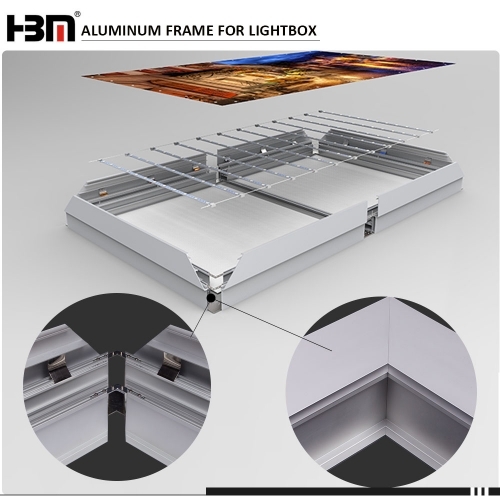 use to waterproof led light and power supply . 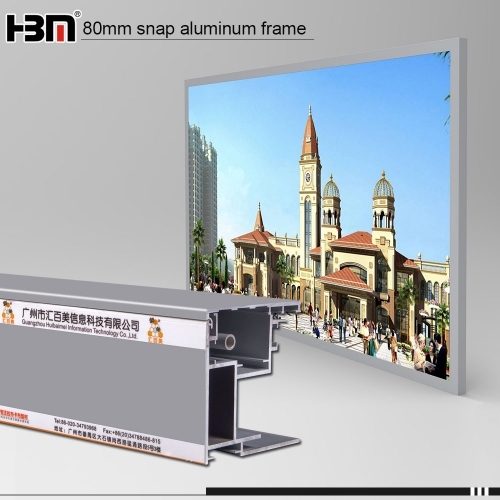 120mm thickness outdoor large size waterproof with windproof bracket SEG advertising light box. 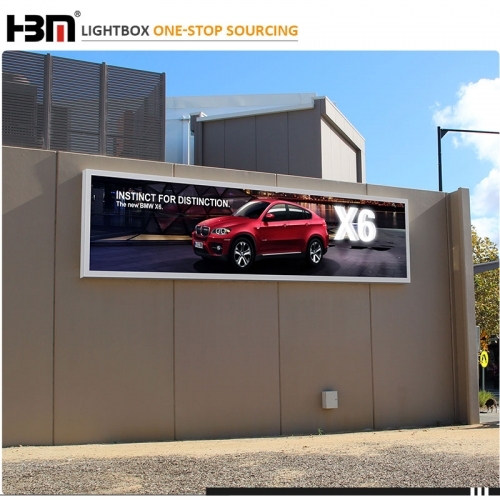 popular and widely used in large engineer project light box, Cause it's Solid, durable, safe and reliable. 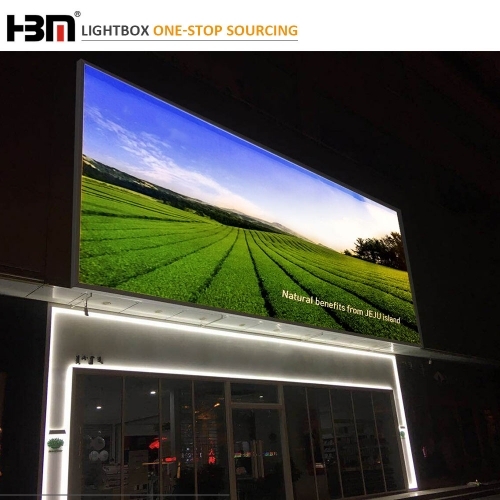 Outside wall large advertising picture frame with SEG aluminum profile.outdoor waterproof large engineering advertising light box.Led light box for advertising. 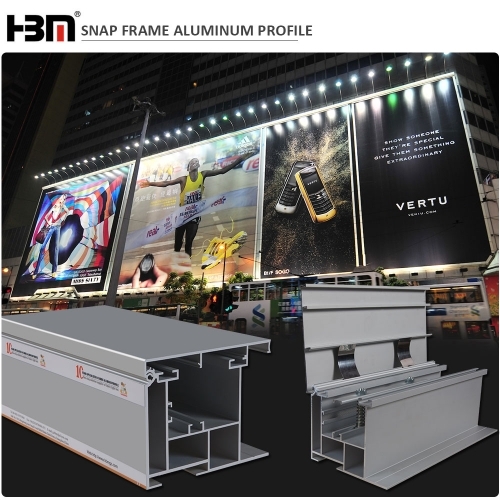 This is a aluminum profile outdoor large advertising project light box.No size limited,our aluminum profile is designed especially for the large advertising project,longer lifetime,more stable amd nice. 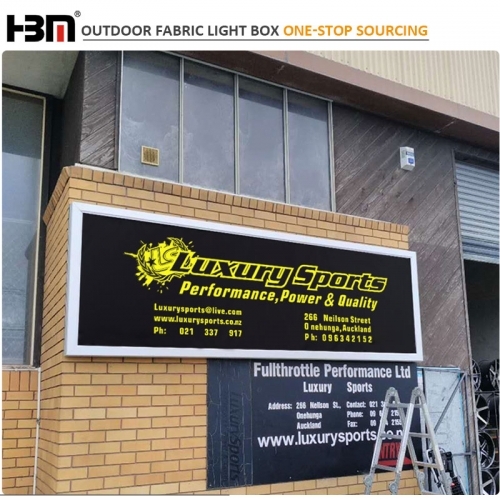 Large format aluminum outdoor light box signage, made of thicken front open aluminium clip frame and backlit waterproof lattice LED light, UV printing poster. 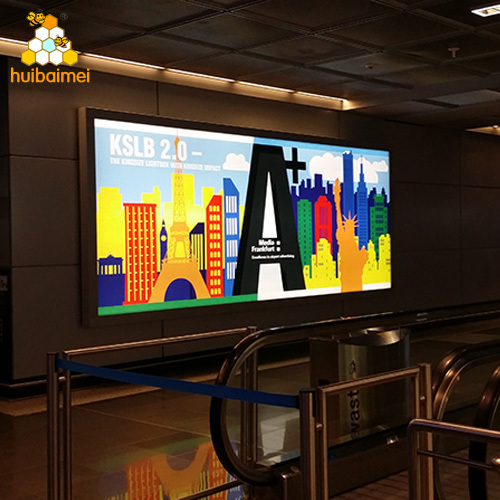 Always used for shopping mall outer wall, subway, airport etc. place. 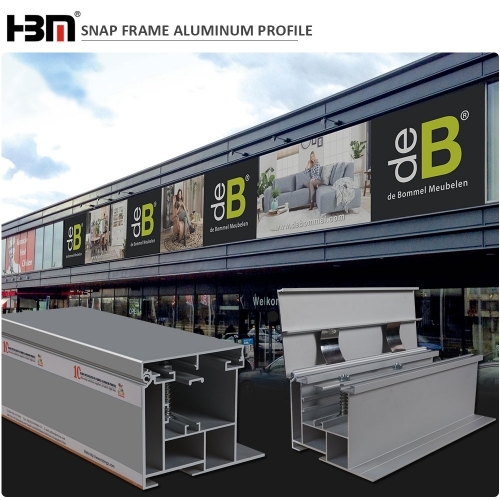 this is large project aluminum profile of outdoor light box, the size is not limited.our design that use to big light box, the lifetime is so long, most of the customer use it, because it is popular with led display.